Vintage rugs are considered a collector’s treasure. 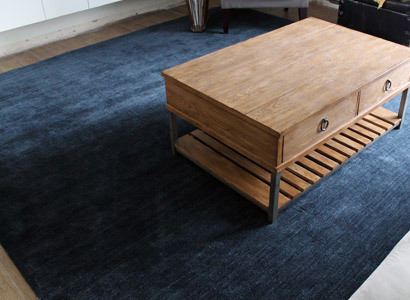 All vintage rugs are hand-woven to perfection by some of the finest artisans. These timeless masterpieces are a leaf out of the glorious history of this art-form & are rich in color texture, design & feel. 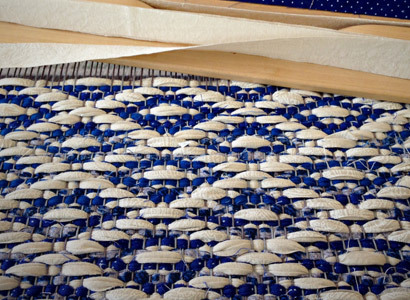 These Vintage woven jewels can brighten up your home & how. Flaunt them as your prized possessions in your living rom floor or wall, or keep their charm all to yourself in your bedroom. ‘Floral’ the word itself makes you feel a strange sense of relief & lightness. These rugs are inspired by the flora around us & are often seen sporting intricate floral & leaf patterns that are very difficult to manufacture, given the variety of colors & the free-handed, detailed nature of these designs. These designs are a breath of fresh air, a reminder of nature, right in the middle of everything man-made. Splashed with colors of happiness, these rugs give a soul to your interiors. Persian rugs are the seventh heaven of all rugs. They are the most priced accomplished of world’s artisan weavers – a true pinnacle of their craftsmanship. We use the best to make the best, hence these are available only in top-grade wools & silks. 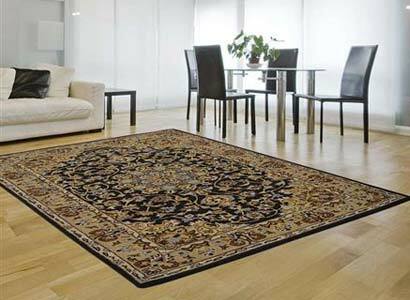 One Persian rug can take more than a year to manufacture it. The designs chosen for Persian rugs are time tested & date back centuries – making them rare, expensive & a connoisseur’s prized possession. Shag rugs have a deep pile. The feel is fluffy & comforting. These are one of the most ordered rugs online due to their pile size & the wide variety of colors & patterns available with them. 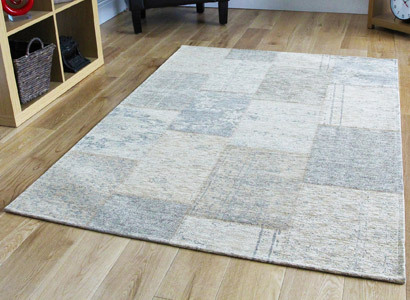 These rugs are made on power-looms to ensure durability & are known to look ‘good-as-new’ for a long time – all these qualities bundled with an affordable price & ease of cleaning, make them a popular household choice. 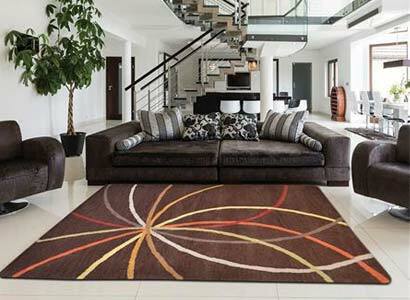 As the name suggests, these rugs dawn the most modern & popular designs. When it comes to increasing the style quotient of your home, these designs can be a game changer. 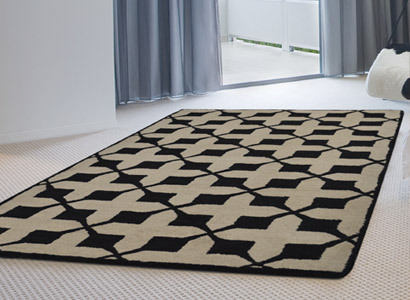 There is a wide variety of colors & patterns to choose from everything for solids to chevron, Stripes to quatrefoil…our range of contemporary rugs will leave you spoilt for choice. If the name is any indication, these rugs are full of playful memories from childhood, everything from lively cartoon characters to those numbers & alphabets that seemed like a task to write once. Give your kids’ room a burst of color & pep with these Rugs designed especially to please your little ones. 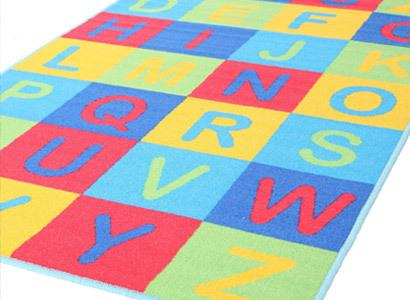 These Rugs are a great pick for schools & commercial play areas / kindergartens as well. These patterns give a definitive, bold streak to your living space. The solid plains & stripes can give the much needed pop of color & chic symmetry. 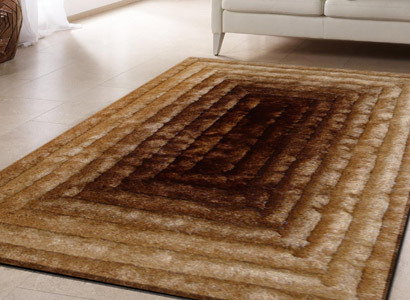 The most popular rugs in these designs are the shag rugs. These designs resonate well with those who believe in the new-age style motto of ‘less is more’. Human brain is hard-wired to appreciate symmetry, so, no wonder our Geometric designs, with their stunning play of lines & shapes win you over. They are a minimalist’s dreams coming true, adding personality & character to the blank spaces in your home. Don’t blame yourself for falling for them…blame evolution! Transition designs are a great fusion of traditional deigns with the modern cotemporary design pallets. These ‘old-meets-new’ jonure of designs are refreshing & provide a unique twist to the mundanes of your home. With the fusion of two beautiful design pallets this design has an exceptionally wide range of colors & patterns to offer – indulge in the comfort of these soothing beauties & add a little more comfort to the warmth of your home. Striped are known to work their magic on small spaces, by creating the illusion of a larger room. These effects can vary based on the style & pattern of the stripes. 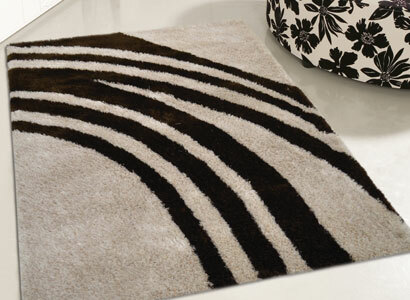 Striped Rugs come in a wide variety of colors & patterns, providing your homes a few definitive & bold streaks of color. Wild-life lover? Here is a refreshing delight for you. Bring in a bit of wild in your living room, as a reminder to strike off that coveted safari, off your bucket-list! 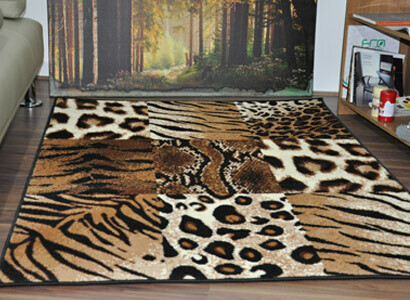 Admire the craftsmanship of nature & wild in the comfort of your home, with these durable Rugs. 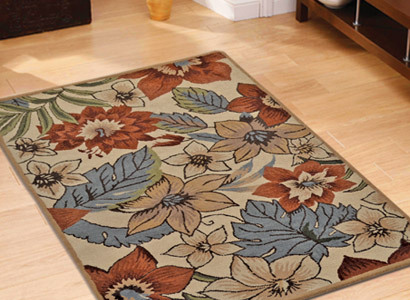 Casual rugs have a relaxing feel to them, giving your home an easy-breezy feel. They are the perfect combination of beauty & durability. Modern Outdoor rugs have come miles ahead of being just a piece of green Astro Turf, or stained sisal, the wide variety of colors, patterns, designs offer an overwhelming number of options. These options have extended the use of Outdoor Rugs to kitchens, bathrooms, even parts of living rooms. 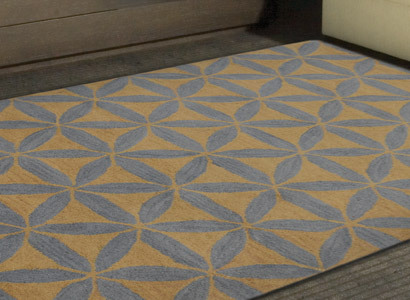 These low maintenance rugs are stain-resistant, dyeing-friendly, fade-resistant & easy to use. 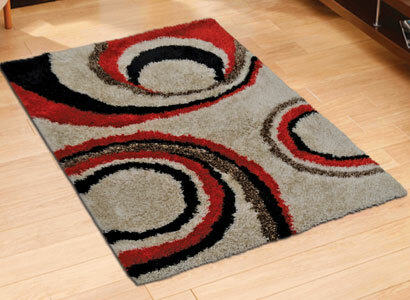 Over-dyded rugs play beautifully with colors & stand out from the conventional & commonplace designs. These Rugs usually have an interplay of different shades of a single color, in addition to occasional designs, creating some mesmerizing effects. Given its precision in holding the dye, only wool can go through this unique dying process. All this extra craft, does come at an extra price & rightfully so. Checkered rugs add a sorted, orderly look to your interiors. They have a n English feel to them. 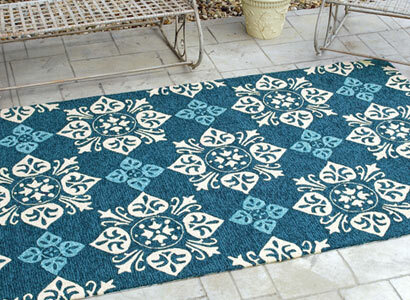 These rugs are a great ‘outdoor-option’ & are perfect as a reversible Rug. Patchwork Rugs, as the name describes are a collation of different colors, designs & textures, creating unique combinations that are other-wise impossible. They are great to brighten-up your living room & dining room. Carved Rugs can be any variety that has a pile. With the name giving –away the technique, carving is done on a pile to add more texture to a rug-pile, by shaving ridges, along the design-lines, offering endless pattern options to choose from. Oriental designs are textile heavy, made with focus on durability & usefulness. 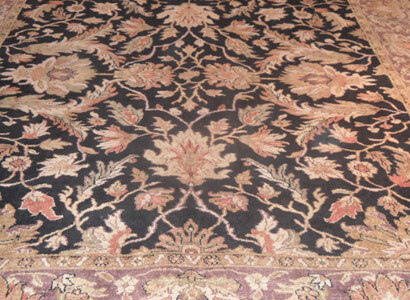 For some Oriental rugs are as esteemed as Persian Rugs, but for most, Persian Rugs have a distinct place at the top slot. 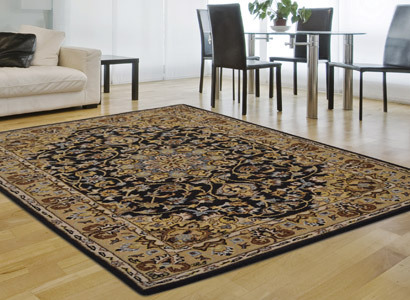 Oriental rugs are made all across Asia. 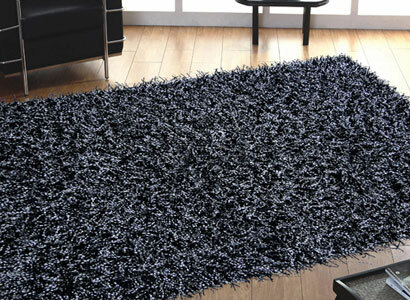 Plush designs feel almost like a pet’s fur, the pile resembles that of Shag Rugs, but is shorter & denser. 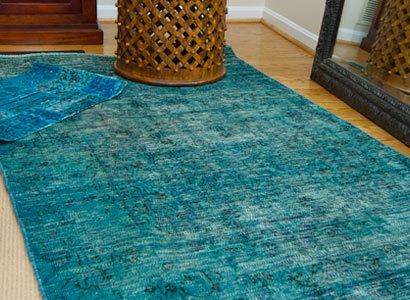 These rugs are high on comfort & durability coupled with elegant looks & colors. 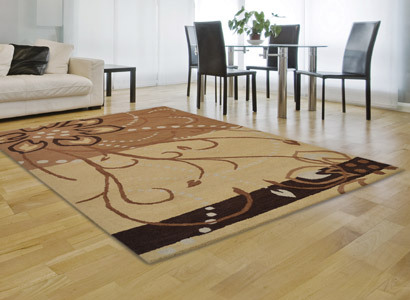 These inexpensive rugs have a tendency to retain foot-prints & dirt, but at this price-point, who is complaining! Abstract designs are conceived where imaginative spirits run wild, these designs are of a unique perspective & are open to interpretations… these designs are sure to get your creative juices flowing. Place these conversation starters in your living room or dining room & enjoy your ‘reflecting’ self! Borders rugs serve very definite purposes like defining the partition in a huge room, or adding a solid pop of color to your interiors. These serve as a great space definer / highlighter for to highlight certain areas of the home, providing a complementary contrast to a piece of furniture. Novelty designs are a bit of a surprise-rebel, for when you want to provide an unexpected twist to a bland corner of your home. Think wild…Fishes, dice, a playing card, stars, a chess boars, a coffee mug. Bring out the creative in you & see the wonder unfold in your living room, kids’ room , hallways! Gradient rugs are basic, focused on purely functional aspects like durability, low (looped) pile, hence are easier to clean. These are the ones to bet-on for the long run. 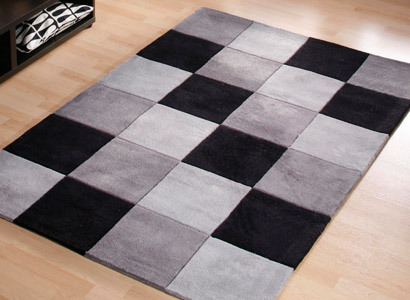 Bring them in for your office / shop-floors & save the frowns for work, because these Gradient Rugs wont give you any! 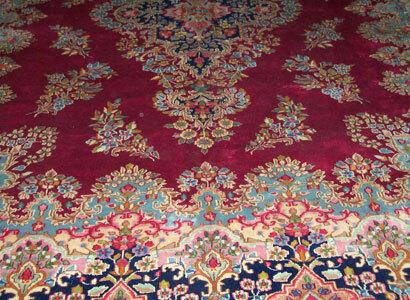 Medallion designs are one of the most ancient patterns as seen on Persian rugs. These are intricate designs repeated in a pattern that look like a great blend of artistic freedom & discipline.